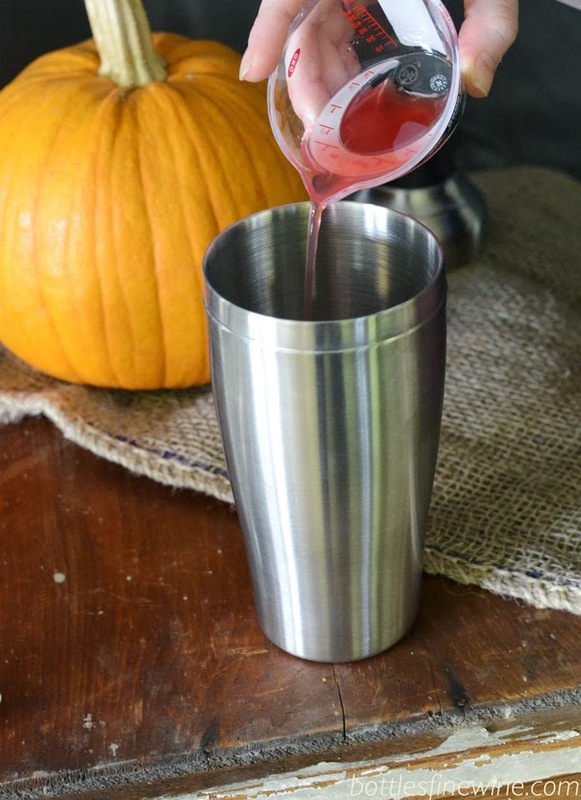 Looking for the perfect cocktail idea for Halloween? 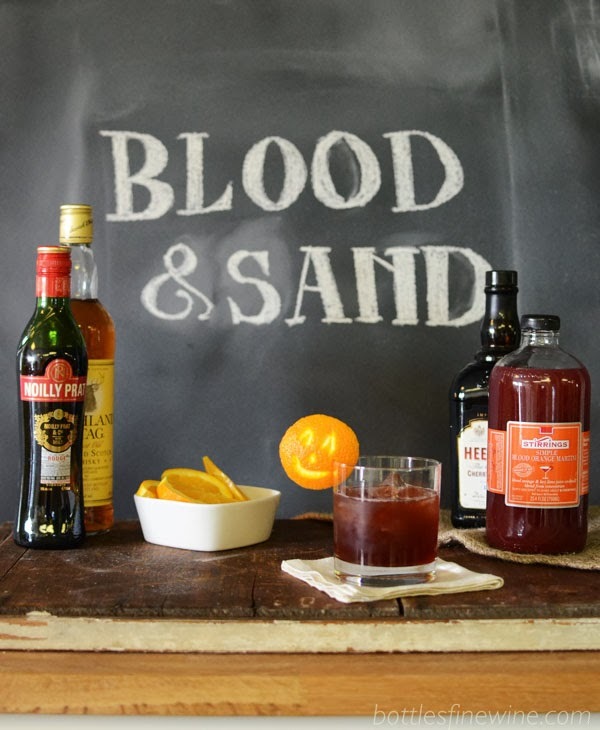 Here’s a classic recipe from the Prohibition era with a suitably sinister name: Blood & Sand. It’s one of the few cocktails out there that uses scotch as as the base spirit, while blood orange juice makes this drink a devilishly red color. 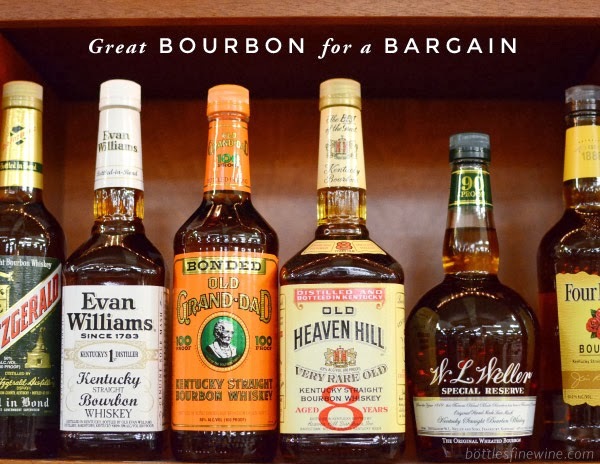 For some depth and balance, you’ll also need cherry brandy and some sweet vermouth. Cheers! Just dying over the pumpkin orange peel garnish? A medley of gin, citrus, Lillet, and an enticing aroma of absinthe. Fantastic to share for adult Halloween parties. 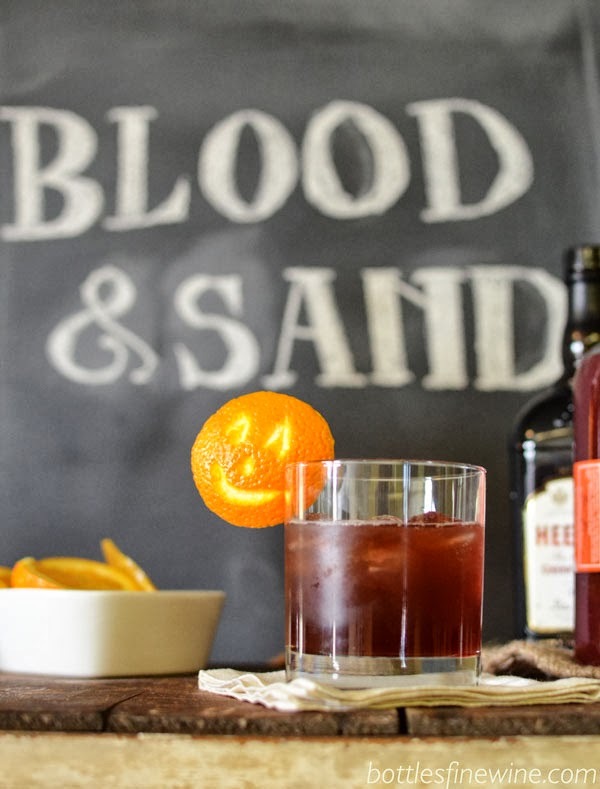 This entry was posted in Cocktails and tagged blood and sand, cocktail, halloween, idea, ingredients, recipe, scotch on October 8, 2013 by bottlesfinewine.